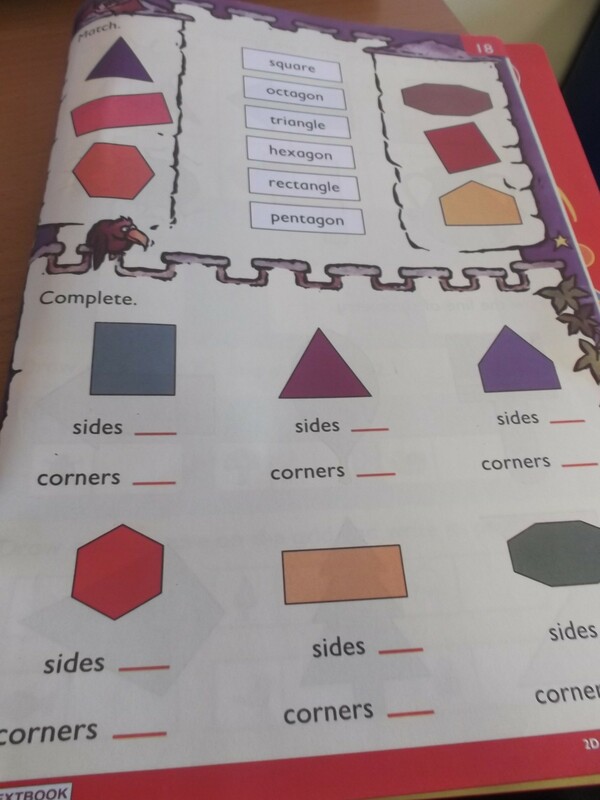 We were playing shape games today to find octagons, pentagons and hexagons. Our two favourite games on the Smart Board are Treasure under the Sea and Shapes in Space. Can you spot any of these shapes at home or outside? Good luck and happy shape hunting. This entry was posted in Uncategorized on September 30, 2014 by lochardilp3blog. Shaw really enjoyed this topic and loves spotting the different shapes at home.